If you own an older model of chassis dynamometer of any producer (with eddy current brakes or no brakes) and you want to modernize/upgrade it - this offer is for you. 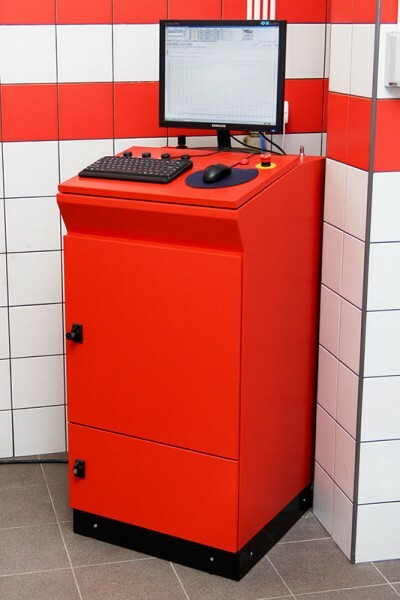 We can supply your dyno with V-tech DynoControl controller. This will give you a possibility to use newest and most accurate solution and will give second life to your rolling road - for a tenth of cost of any new one - dynamometers upgrade.